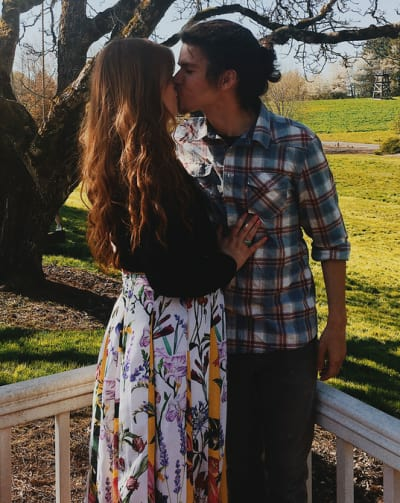 Last month, Jacob Roloff and Isabel Rock announced their wedding date. Now, Isabel can’t help but gush about the former Little People, Big World star. 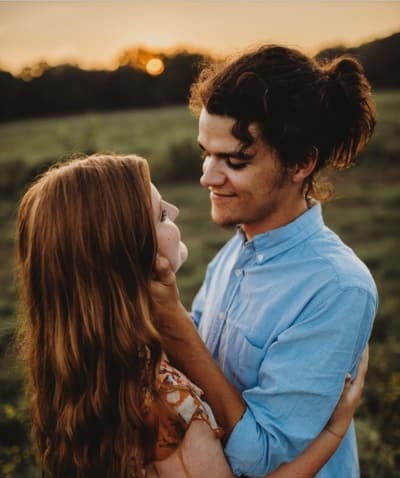 Isabel is telling fans how supportive Jacob is — and revealing how he helps her with her art. 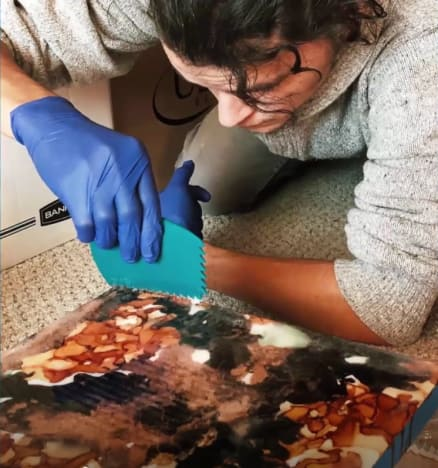 “The man behind the resin pieces,” Isabel Rock gushed on social media alongside a glimpse of Jacob helping with her art. “I couldn’t have done it without his help,” she admits. Isabel wasn’t done praising the love of her life. “He really is the most helpful and supportive fiance,” she gushes. And he has been supportive of her in other ways that do not have to do with her art. Alongside this tender photo, Isabel recently gushed about how Jacob helped her self-image. “This beautiful picture, with all of its complexities that make it what it is,” she describes. 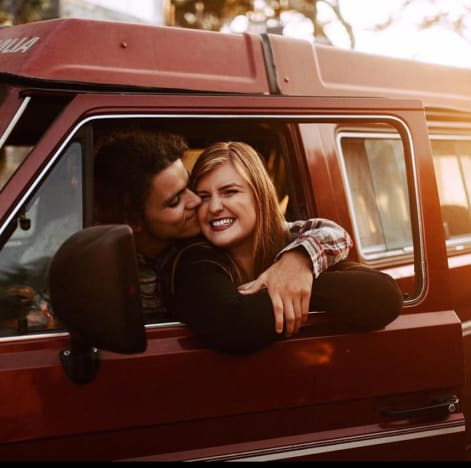 “My cheeks are one of Jacob’s favorite things about me,” she reveals. She explains how Jacob’s feedback helped her to appreciate the image. “Now, with some perspective, I see this photograph as one I will cherish for life,” Isabel writes. “Life is a lot like this,” Isabel notes. A huge part of being a celebrity who posts lowkey thinkpieces to Instagram is drawing larger life lessons from individual photos. “We focus on what we don’t like, what we don’t have, what we wish were different,” Isabel explains. “I’d like you to join me in training our minds to see things differently,” Isabel invites her followers. She is absolutely right. Sometimes, the key to changing the way that you think is just daily practice. Isabel points out that rejecting the natural instinct to focus on the negative can make people’s lives better. “We can still find the light,” Isabel concludes. She then follows that post with a couple of tags. Jacob has been publicly supportive of Isabel’s art, but it’s great to see that he gets involved in the process. 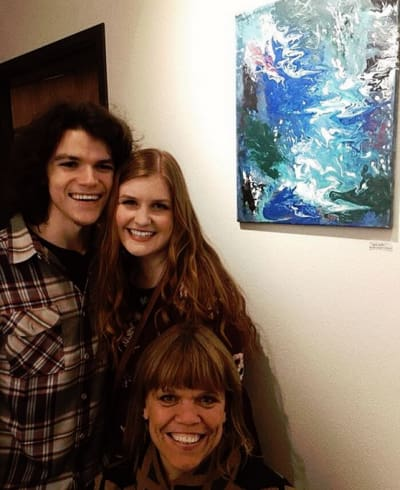 His mother, Amy Roloff, has also shown her support by giving Isabel’s gallery showings a boost on social media. 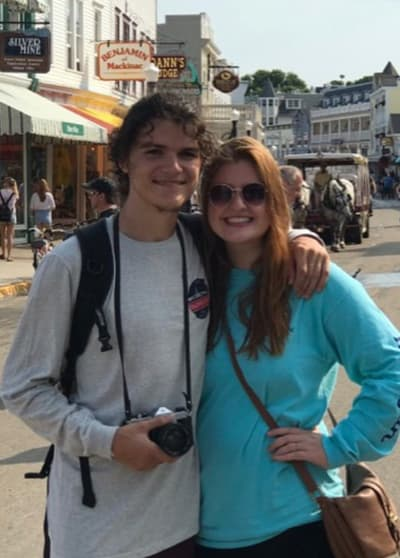 It is heartwarming to see that Jacob also lends emotional support to Isabel when it comes to loving herself. 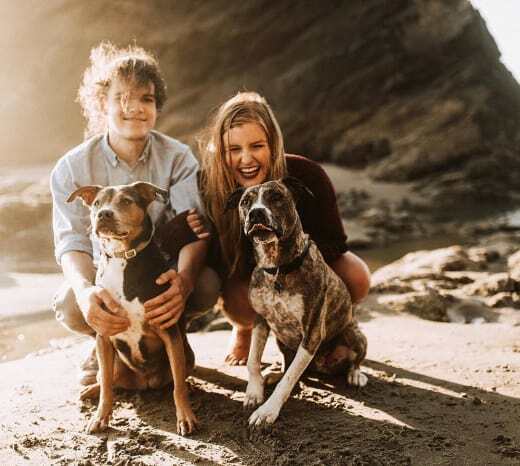 Heartwarming, but not surprising — they are, after all, engaged. Dancing With the Stars Premiere Recap: Was Nick Viall a Hit? Kim Kardashian Robbers: Caught on This Camera! 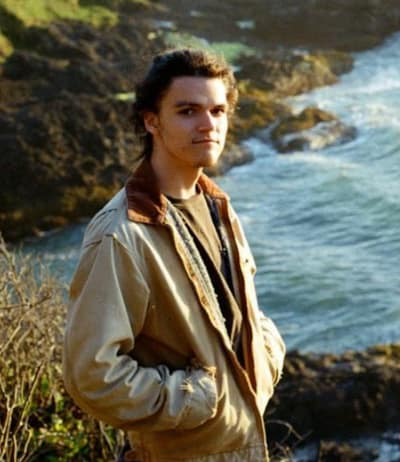 Alaskan Bush People: Filming WITHOUT Ami Brown?! Next story Jenelle Evans 911 Call Released: David Eason Broke My Collar Bone!